Today I want to share with you a few photographs of the trip I have taken years ago, but which I relish as one of the best. In 2012 our family flew to Las Vegas, rented a RV, and embarked on a 10 day trip around national parks. Unforgettable time and scenery. We watched the sun rise and bring to life the intense colors of the rocks. We saw blooming cacti and adobes built by people long gone. We fell asleep with the wind whistling all around us and the setting sun giving the deepest hues to the rocks. My contribution to Weekly Photo Challenge – Wanderlust. 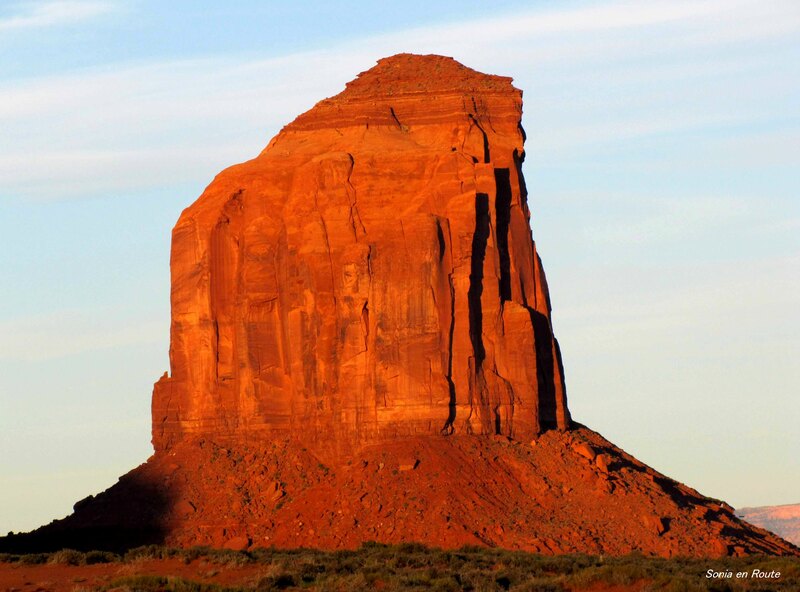 One of my favorites too – the national parks are astounding! wonderful shots. On a different topic, did you recently change your blog theme? Hi Sonia, yes about a month ago. I’m happy with the new theme and felt a bit revitalized by it! Gorgeous pictures. Sounds like quite the trip. 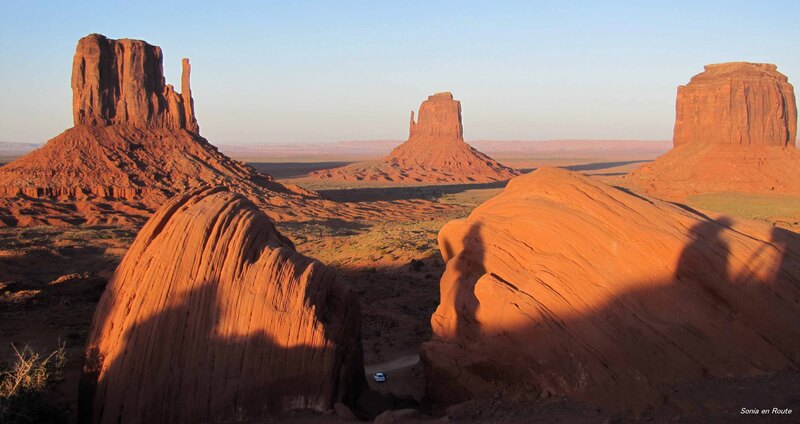 That is a trip that we hope to do with my parents next time they come to the US: rent an RV and explore the desert! Yes! That is what we did – renting the RV – and it was great. I recommend it highly. If you go off season, you would not even have to worry about finding a place to stay overnight, as most of the RV campgrounds are rather empty.